A Manitoba couple takes the portion the federal government spends on the military as a way of voicing their objection to war. People try to withhold paying portions of their taxes for a variety of reasons, but few of those people send letters to the Canada Revenue Agency informing them that they did it. Ernie Wiens and his wife Charlotte have done exactly that for the past decade. Instead, they take the portion the federal government spends on the military — roughly 10 per cent — and give it instead to Conscience Canada's Peace Tax Trust Fund. "We just feel there needs to be a counter narrative to what is going on in this country and in our world," said Ernie Wiens. The dominant cultural narrative "says we can solve the problems with more violence, and we just feel deeply that there's so many better ways to do this." Canada's government spends roughly $32 billion on its military every year. Paying for that portion of the federal budget conflicts with Wiens' Christian faith, which he said calls him "to love the enemy and pray for them and to break down barriers of hostility and animosity." 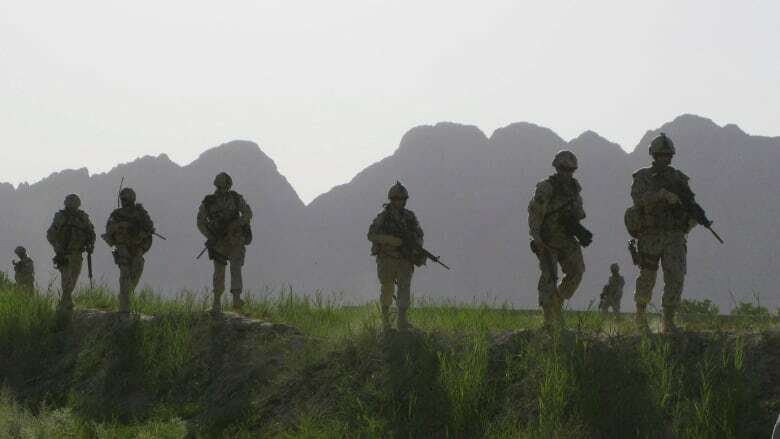 "The whole purpose of the exercise is to put pressure on the government to set up a legal peace tax fund, so that this would be an option for Canadians who do not want to support war," said Wiens. In addition to including a note to the Canada Revenue Agency explaining what they've done, the Wiens send a letter to the prime minister, finance minister and their MP. Initially, the only response from the government came in the form of letters reminding them that they still owed a portion of their taxes. Recently, however, the government has begun holding back a portion of Wiens's Canada Pension Plan payments. "I feel very strongly about it and there are risks involved when you take steps like this," said Wiens. 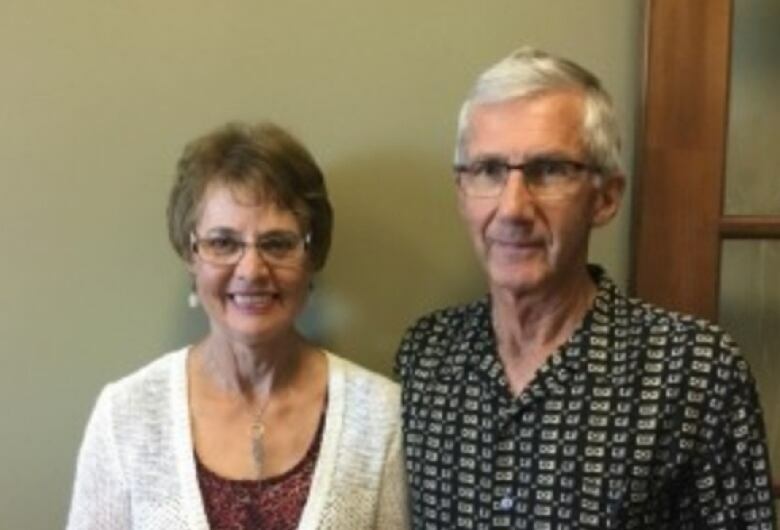 When they first started holding back their taxes, Ernie and Charlotte hoped that a groundswell of others would follow their example, but so far that hasn't happened. "There are a few but, we wish and continue to hope that there that there would be more," Wiens said. Money deposited in the Conscience Canada Peace Tax Trust Fund does not belong to the organization. The person who deposited retains control, and the organization hopes the government will create a legal "peace-building" account where the money can be transferred.